If you’re thinking this is a brisk, aromatic stroll through a field of, well, gardens, it’s not. But it’d definitely be great music to listen to whilst doing so, or maybe even jogging on the beach. 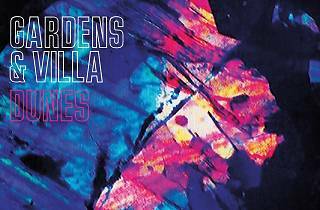 Gather amidst indie-rock fanatics to hear five Santa Barabians take the stage at the Center for the Arts Eagle Rock. 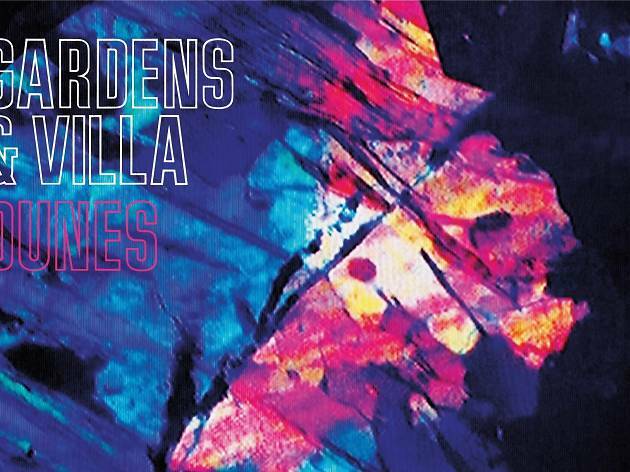 Amped up with soft synth pop beats, Gardens & Villa will debut tracks from their latest album Dunes.